Spa visits are all the better when a light spa lunch is served but for a really haute experience, book a relaxing treatment using foods you might find in your kitchen. Here are a few wine country spas in Napa and Sonoma that offer mouth-watering treatments using edible ingredients, such as pumpkin, honey, cardamom, chocolate, honey, coffee—and even wine. “At Spa Solage, we enjoy incorporating a variety of local, fresh food ingredients from our own property and the farmer’s markets into seasonal spa services,” says Helen Brown, spa director at Solage Calistoga. “This allows us to give our guests a deeper sense of place and on occasion, a more whimsical take on a classic spa service. You have until Nov. 15 to take advantage of The Spa at Hotel Healdsburg’s special offerings celebrating harvest in Sonoma County. The spa at the award-winning hotel in the heart of downtown Healdsburg partnered with Dry Creek Valley’s Lambert Bridge Winery to bring wine to spa treatments to hotel guests. To top off this rejuvenating experience, each treatment is paired with a glass of exquisite Lambert Bridge wine. The Auberge Spa at Calistoga Ranch offers treatments using vitamin rich honey crème straight from the on-property Italian beehives. Farmhouse Inn, a luxury timeless and romantic property in Sonoma County, just completed a $8 million property renovation and will unveil a brand new spa this month. 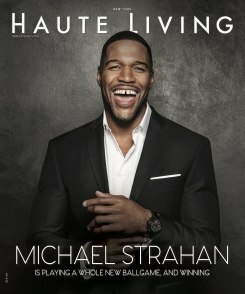 Like Haute Living San Francisco? 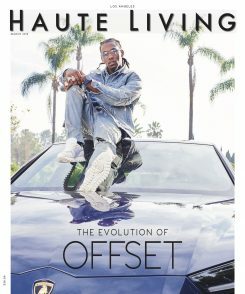 Join our Facebook page or follow us on Twitter @HauteLivingMag. 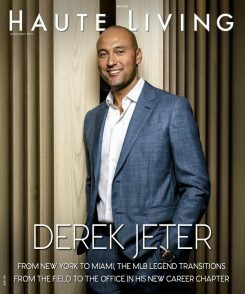 Want Haute Living San Francisco delivered to your inbox once a week? Sign up for our newsletter.